Through partnerships with exceptional public, private and humanitarian organisations and the support of forward-thinking foundations, WE Charity programmes are empowering young people around the world with the support, resources and inspiration they need to become life-long world-changers. Change-Makers represent a diverse range of companies that are dedicated to empowering young people to change the world. These partners’ multi-year commitments represent a significant investment in creating change. Their unparalleled contributions have allowed WE Charity, WE Schools and WE Day to expand our reach both at home and overseas—enabling us to fulfill our mission of helping all young people to achieve their fullest potential. WE Charity has been capturing the hearts and minds of Virgin Atlantic Airways’ customers and staff since the partnership began in 2010. 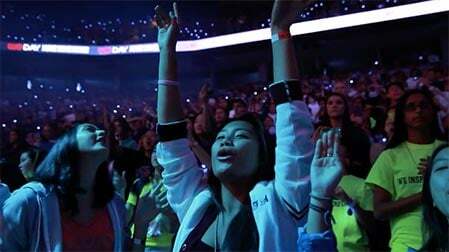 Virgin Atlantic is our generous Title Supporter of WE Day UK. They also fund our signature WE Schools programme, “Be The Change,” designed to motivate young people to take action on local and global causes, both in the UK and in the US and Caribbean. 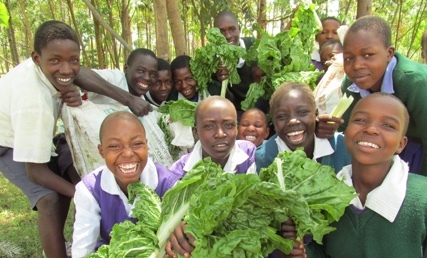 Overseas, Virgin Atlantic generously supports our international development model, Free The Children’s WE Villages, in Kenya, India, and rural China. Every year, UK students can apply for a place on an all-expenses paid scholarship trip to visit a WE Villages community that Virgin Atlantic supports in Rajasthan, India. The Rumi Foundation is a remarkable supporter of a range of philanthropic initiatives, with a focus on education, innovation and entrepreneurship. 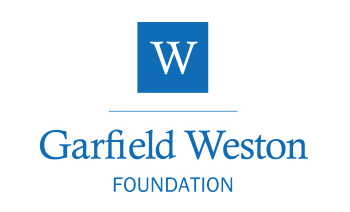 The Foundation partnered with WE in 2012, as part of their commitment to promoting knowledge, sparking new ideas and creating positive social change. Since then, the Foundation’s founder, Lord Rumi Verjee, has played a fundamental role in building the success of the UK office, as Chair of the UK board of directors and Co-chair of WE Day UK. Most recently, The Rumi Foundation has been instrumental in connecting UK students to inspiring educational opportunities through The WE Global Learning Centre, WE’s new global headquarters in Toronto, Canada. The #iwill Fund and WE are focused on one goal: empowering young people. The #iwill Fund brings together funding from the Government and the Big Lottery Fund to support the aims of the #iwill campaign, backing young people’s social actions. The #iwill Fund’s central ambition is to ensure all 10 to 20 year-olds across England have the opportunity to take part in meaningful social action by 2020. Thanks to generous funding received from the #iwill Fund, WE have been able to match this, allowing us to have a greater reach and provide impactful social action programming to even more young people through innovative technology solutions. Our Visionary Partners demonstrate a true commitment to community development and youth empowerment in a multitude of ways. Their strong leadership helps to drive positive change, empowering people and transforming lives the world over. KPMG in the UK is a leading provider of professional services, including audit, tax and advisory specialisms. 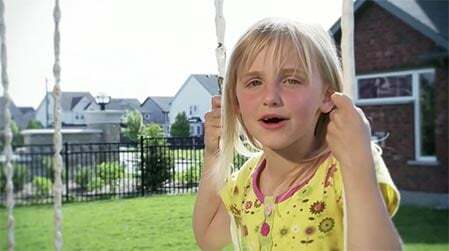 KPMG has been an incredible champion of WE Charity since the UK office opened in 2010. Driven by the desire to unlock the potential in everyone, KPMG is committed to promoting social mobility across the UK, and to helping everyone to build the life skills for success. 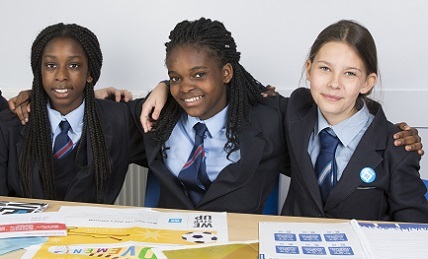 Over the next three years, KPMG and WE are working together to develop WE Schools resources which will raise the profile of numeracy and its relevance for the next generation. Together, we are achieving our goal of empowering and equipping young people to lead at school, in their communities and in their future careers. 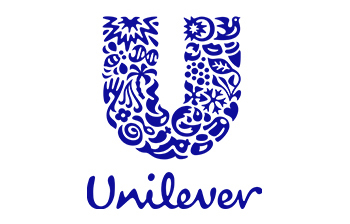 Unilever, manufacturer of iconic household products like Dove and Vaseline, is passionate about building a sustainable future. 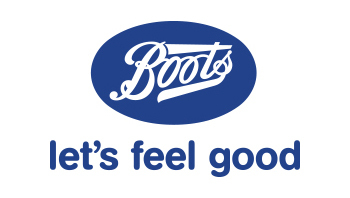 Their goal of enhancing the livelihoods of millions of people led them to partner with Boots and WE to launch a retail campaign focused on helping local schools. 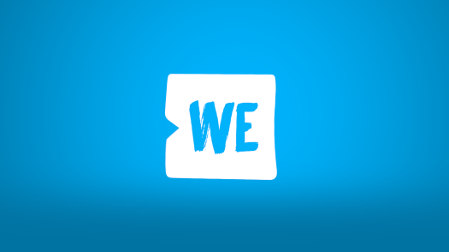 Throughout the campaign, 5p per selected Unilever products sold in Boots stores, was donated to the WE Schools programme, inspiring 100,000 students across the UK to take social action and create change. 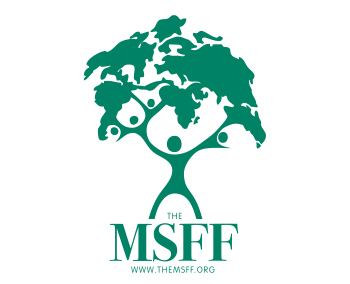 The Mohamed S. Farsi Foundation is a London based grant-making foundation funding charities and social enterprises, with a focus on health, education, international development and arts and culture. 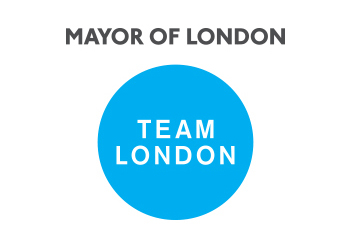 WE and the Mohamed S. Farsi Foundation are working together to create a world of equal opportunity and prosperity, inspiring young people at WE Day UK. 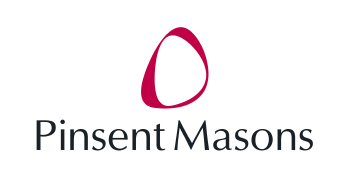 WE is the global charity partner of Pinsent Masons, a global 100 law firm specialising in the energy, infrastructure, financial services, real estate and advanced manufacturing and technology sectors. Sharing our goal of empowering young people across the UK and internationally, Pinsent Masons supports our WE Villages international development projects. By tapping into their teams’ creativity, enthusiasm and spirit, WE Charity Champions find unique and exciting ways to give back both locally and globally. 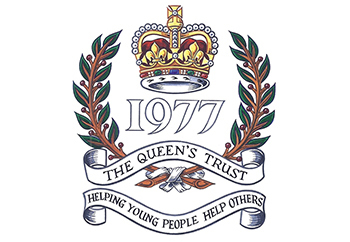 We recognise the incredible efforts of these groups to join us in our mission to empower young people and transform communities around the world. *You can now show your support for WE when you use Savoo Search, Save and Raise as your online shopping platform. 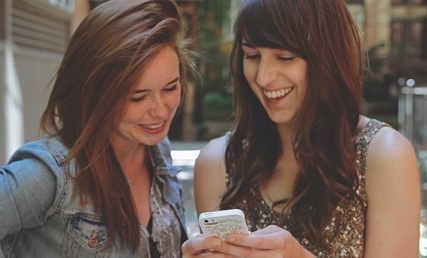 Your efforts cost you nothing because Savoo donates on your behalf. Find out more by visiting WE’s homepage on Savoo.